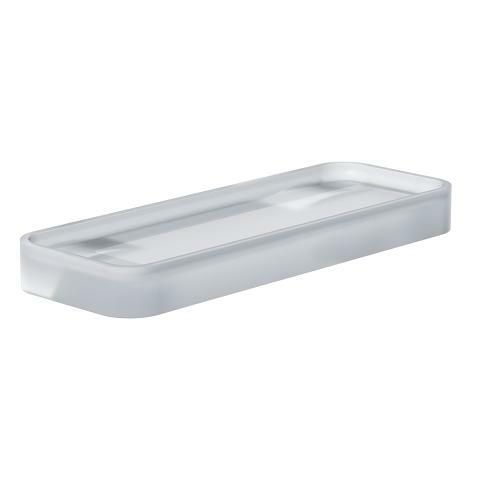 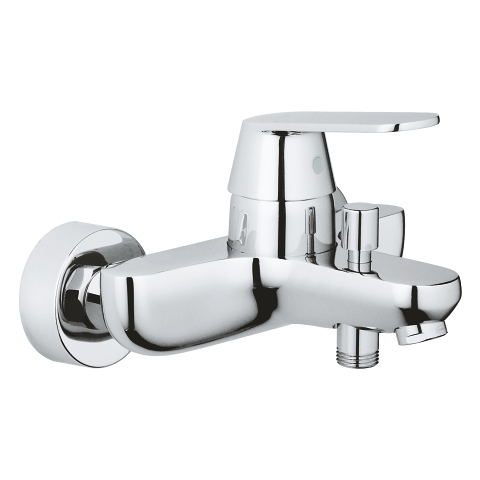 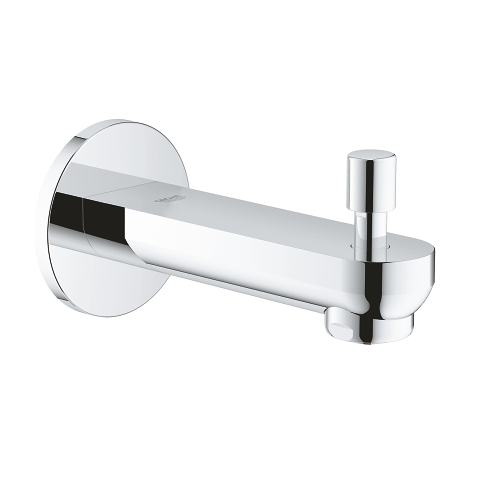 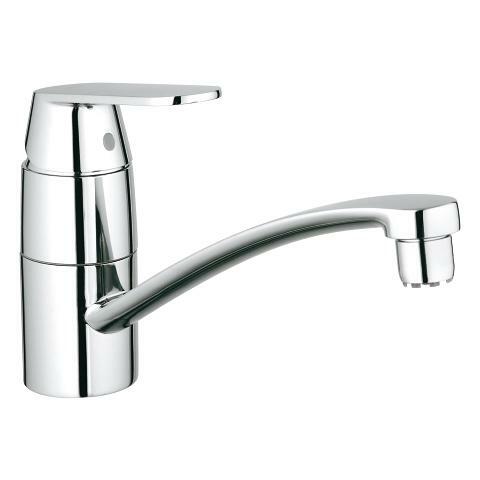 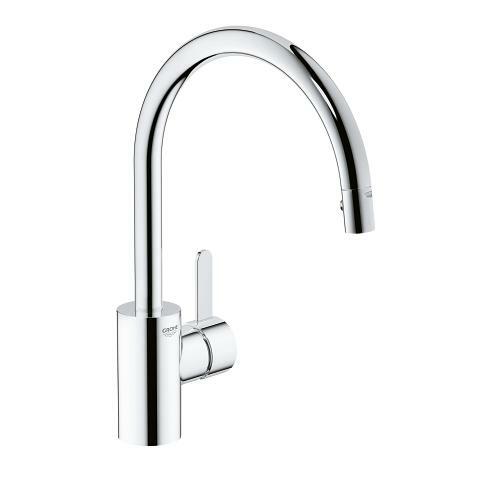 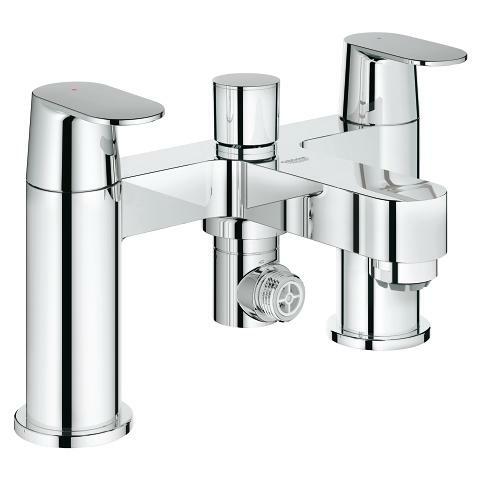 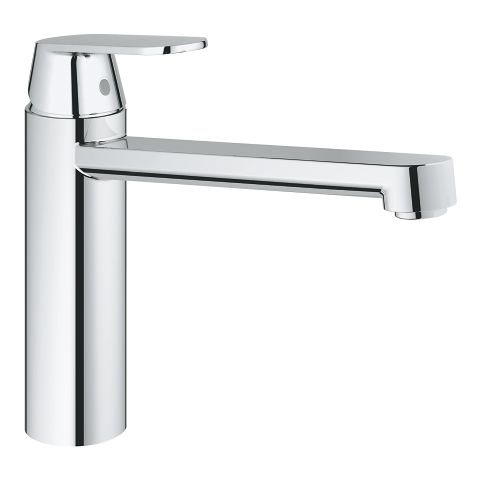 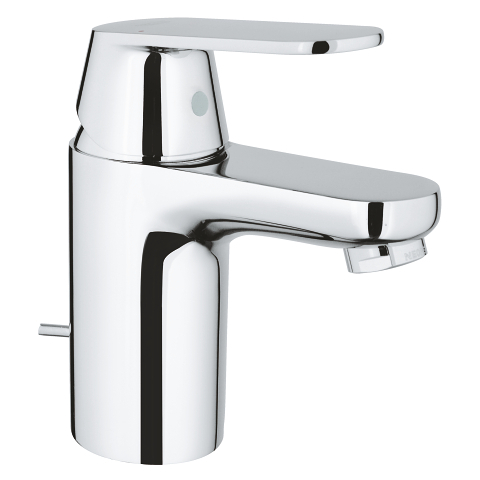 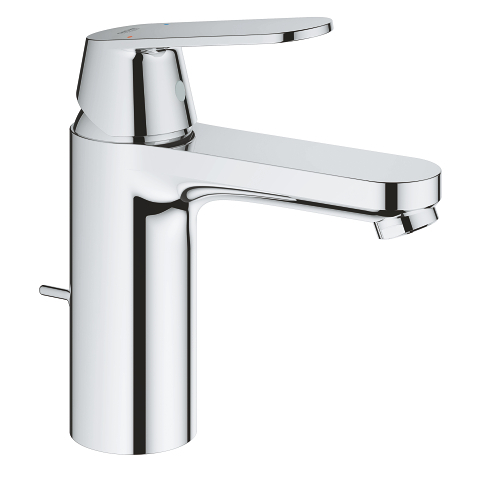 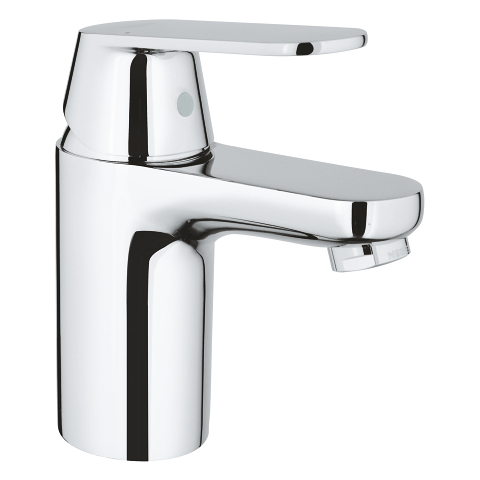 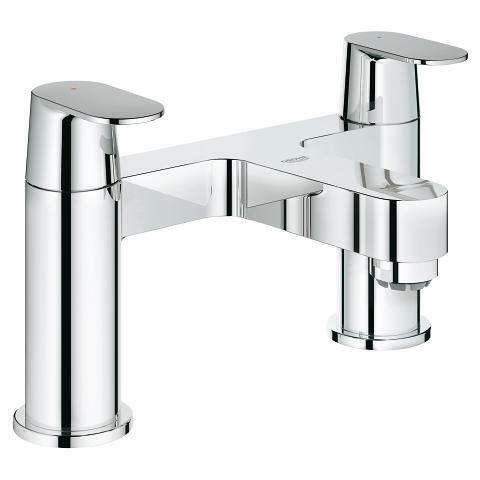 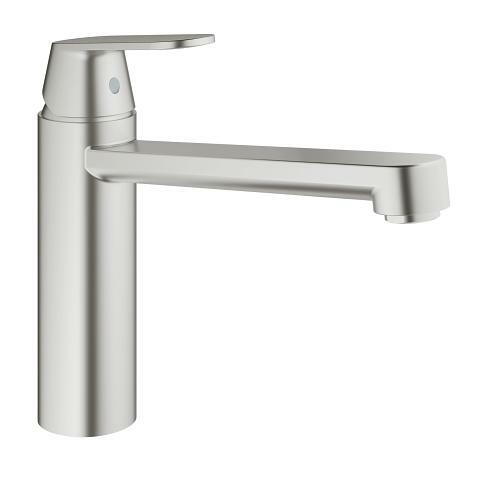 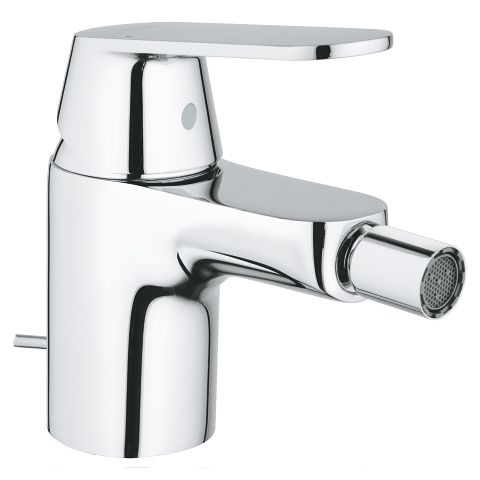 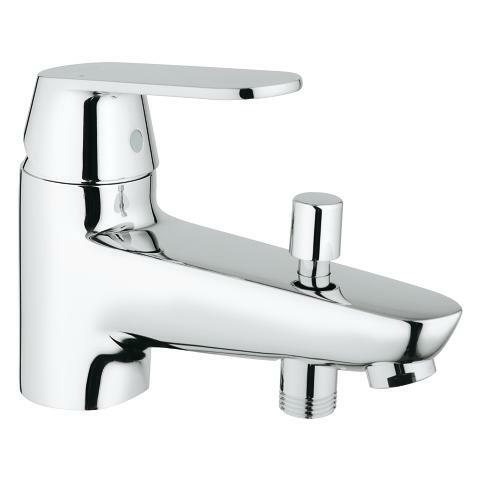 Purity of design, easy cleaning, affordable price: For all those looking for a low pressure tap with a touch of exclusivity, the Eurosmart Cosmopolitan is the perfect choice. 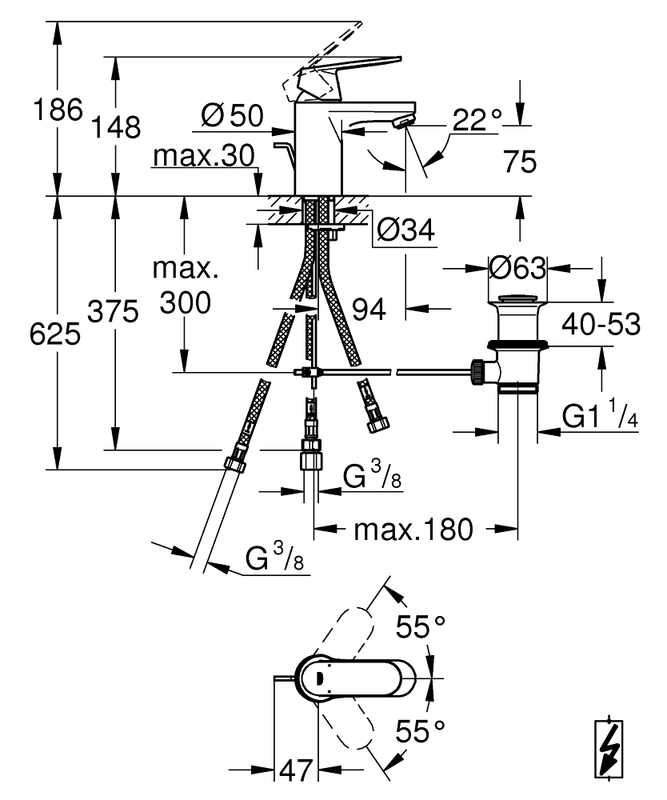 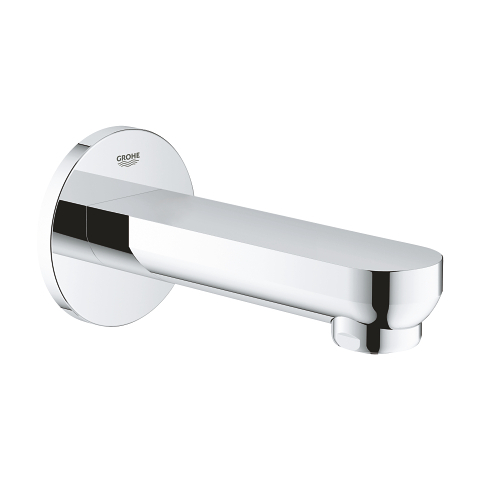 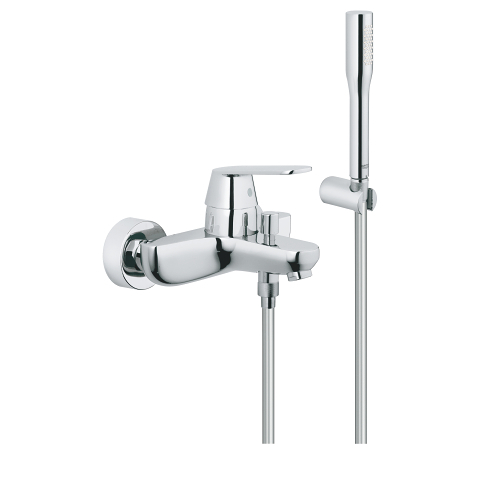 The high-grade coating and smooth handling properties of the lever will make it a joy to use for years to come. 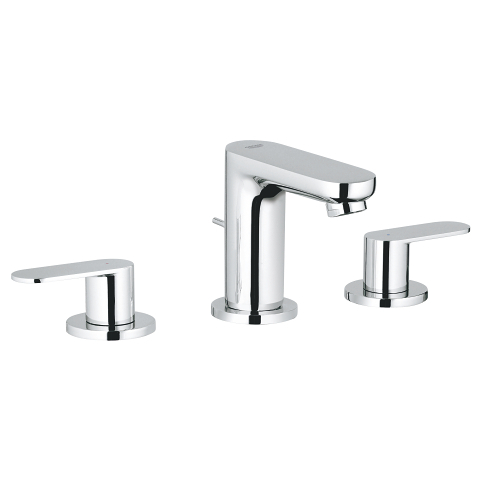 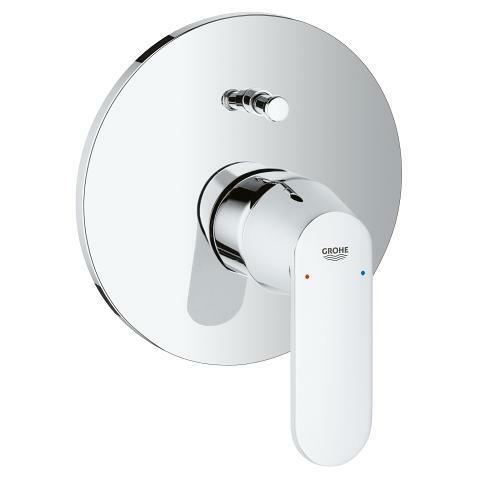 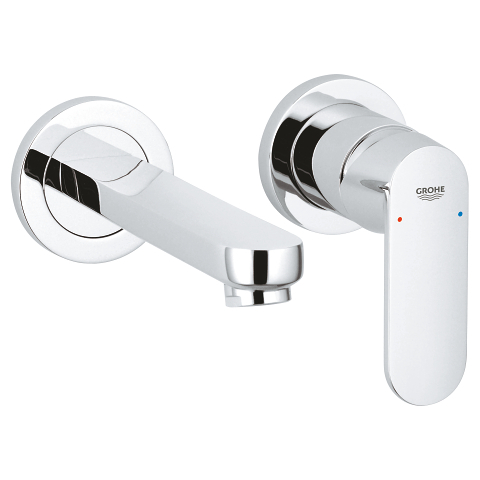 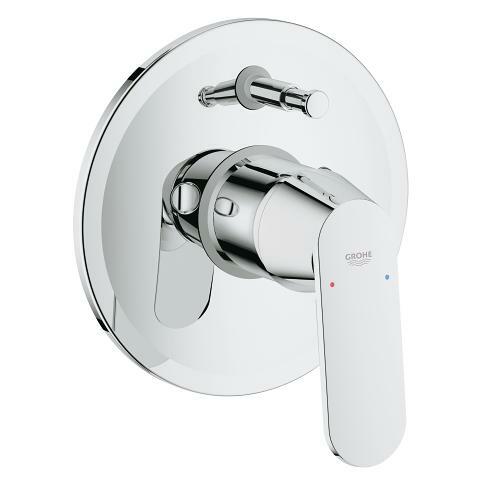 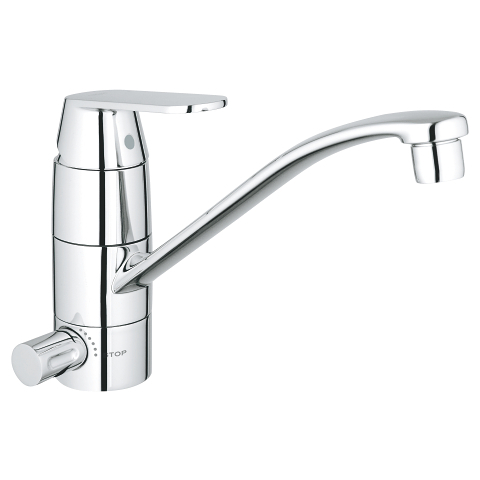 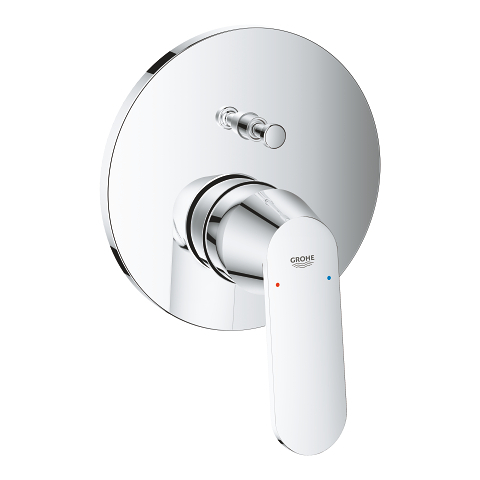 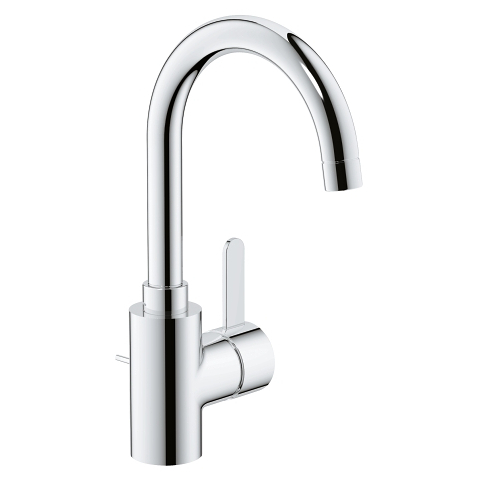 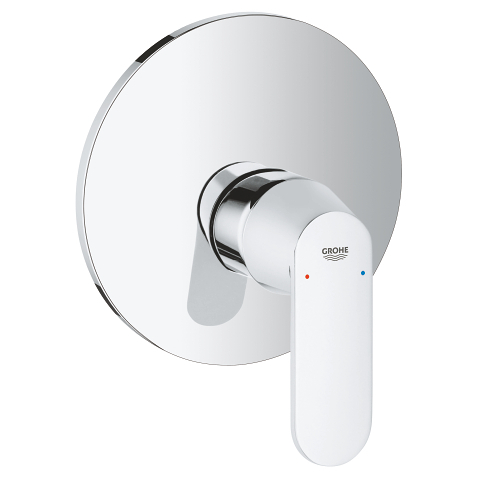 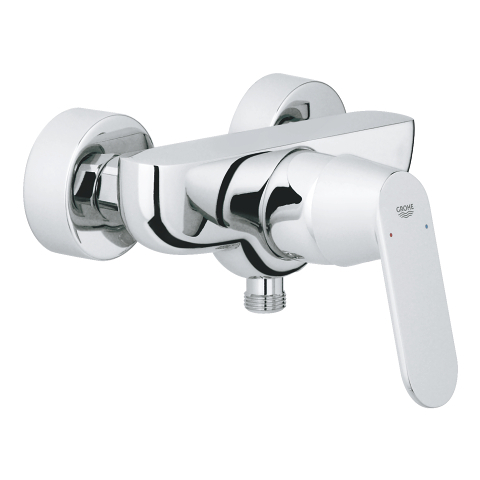 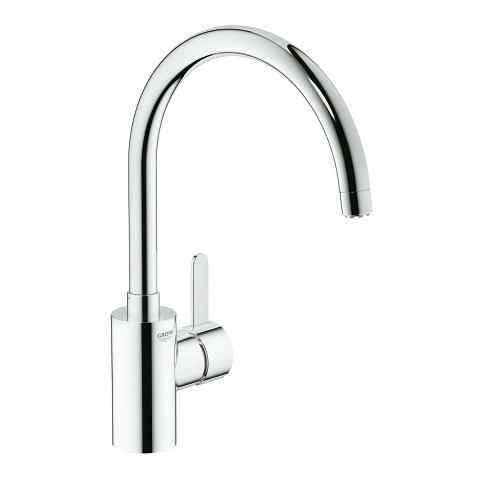 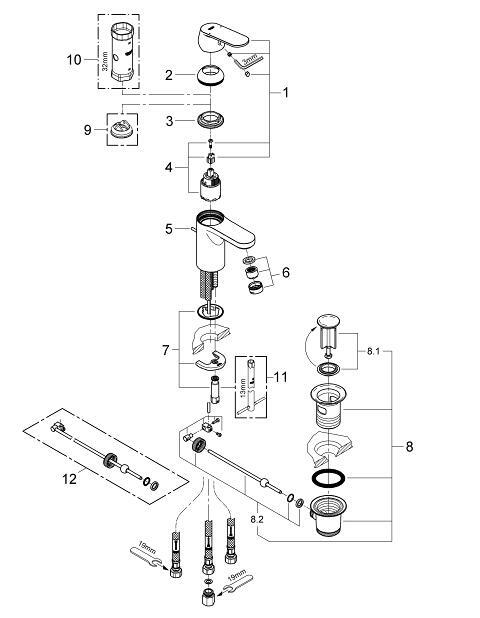 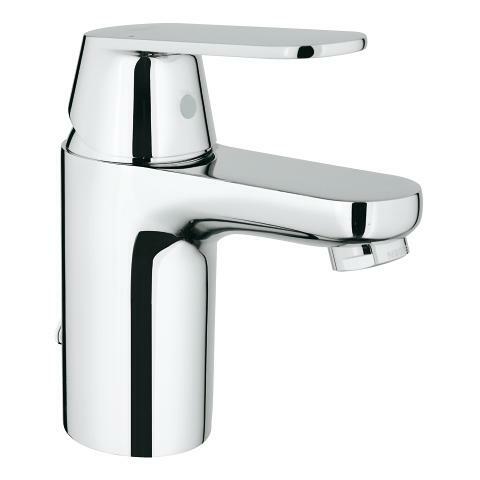 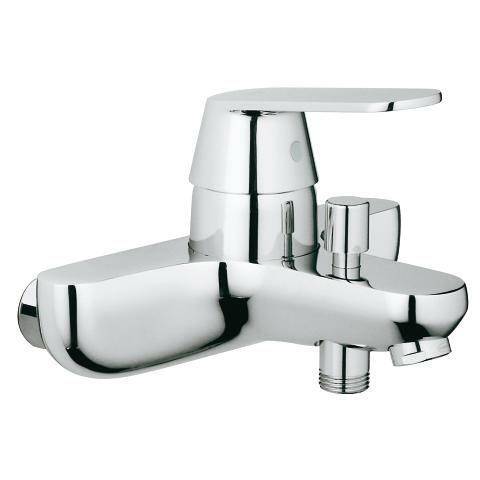 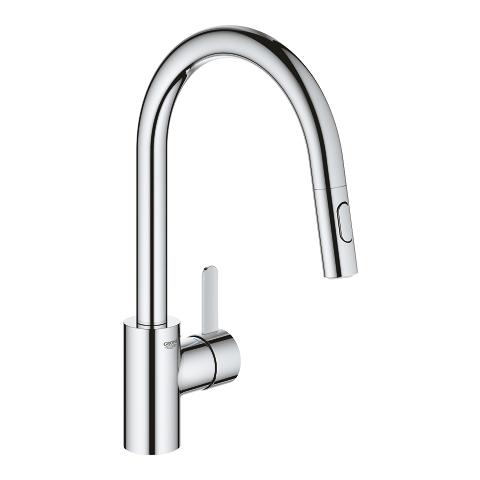 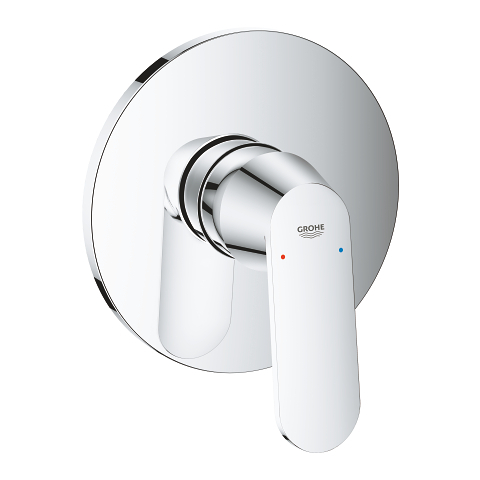 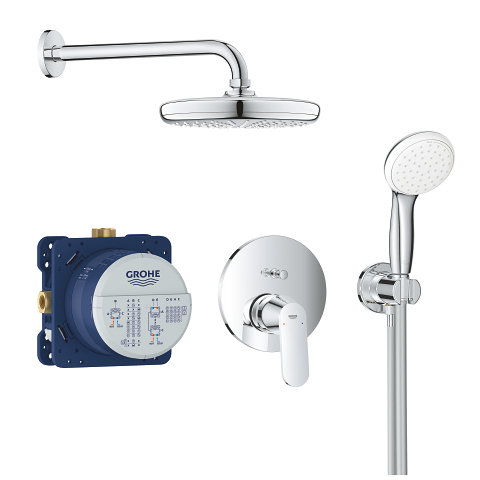 Enjoy the GROHE quality with an attractive price/performance ratio!